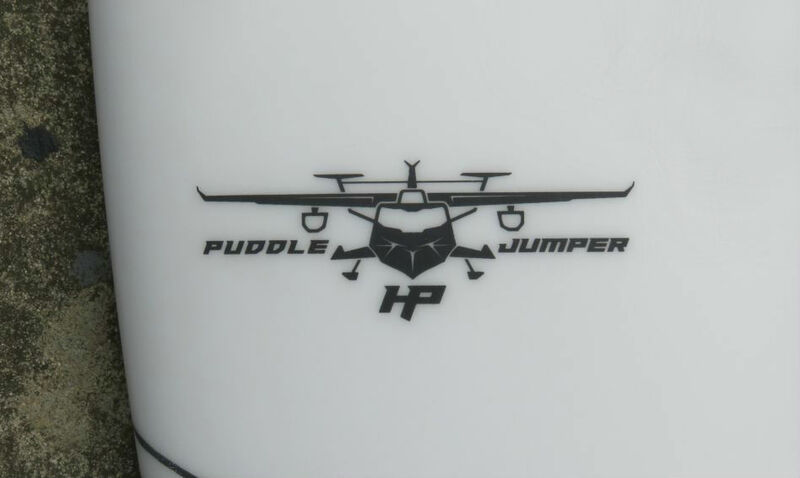 The …Lost Puddle Jumper HP (SHOP NOW) is a new, refined version of the super popular Puddle Jumper fresh on our racks for Summer 2019. The original Puddle Jumper outline has been tweaked by pulling in nose slightly, shifting the wide point back a touch and reducing the size of the tail block. 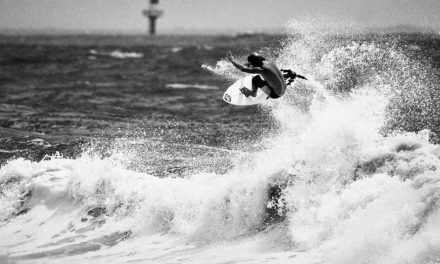 The reason for these changes is to allow you to ride this shape less like a hybrid and more like your everyday shortboard. 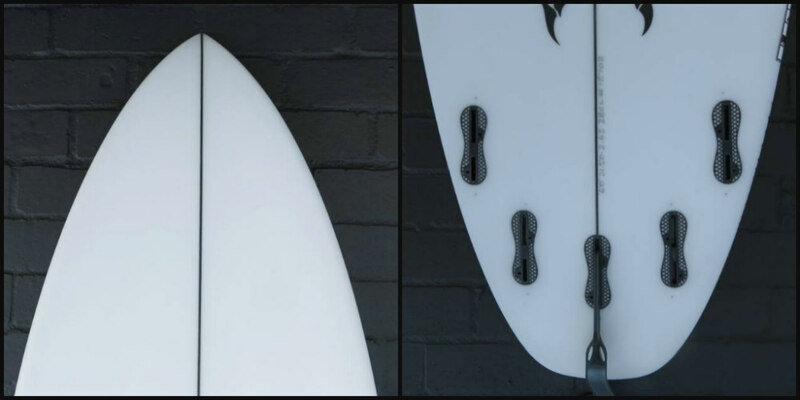 The rails have been slimmed down particularly in the tail, which when combined with the deep vee in the tail helps with grip/hold in and gives you more control/confidence at high speeds. 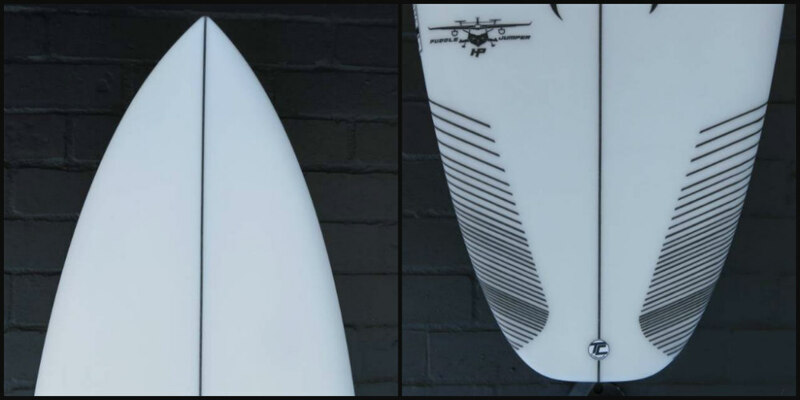 There is a very similar flat rocker to the original, which when combined with generous width and deep central concave gives you plenty of lift and squirt in small waves. 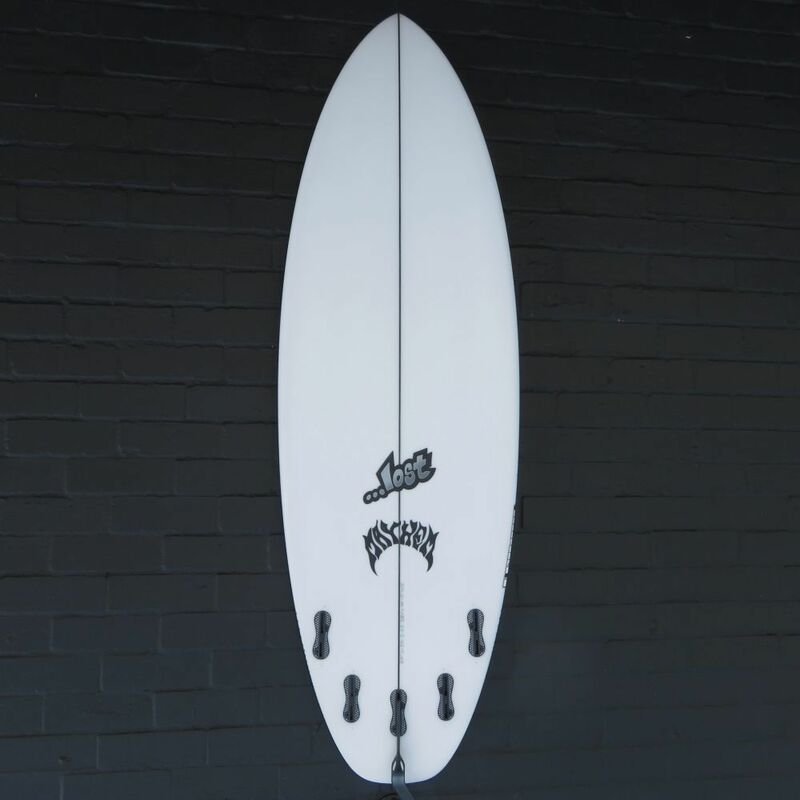 The result is an ultra-fun, playful board that retains most of the paddle power, speed and glide of the original – yet allows for quicker direction changes and a more responsive feel underfoot. 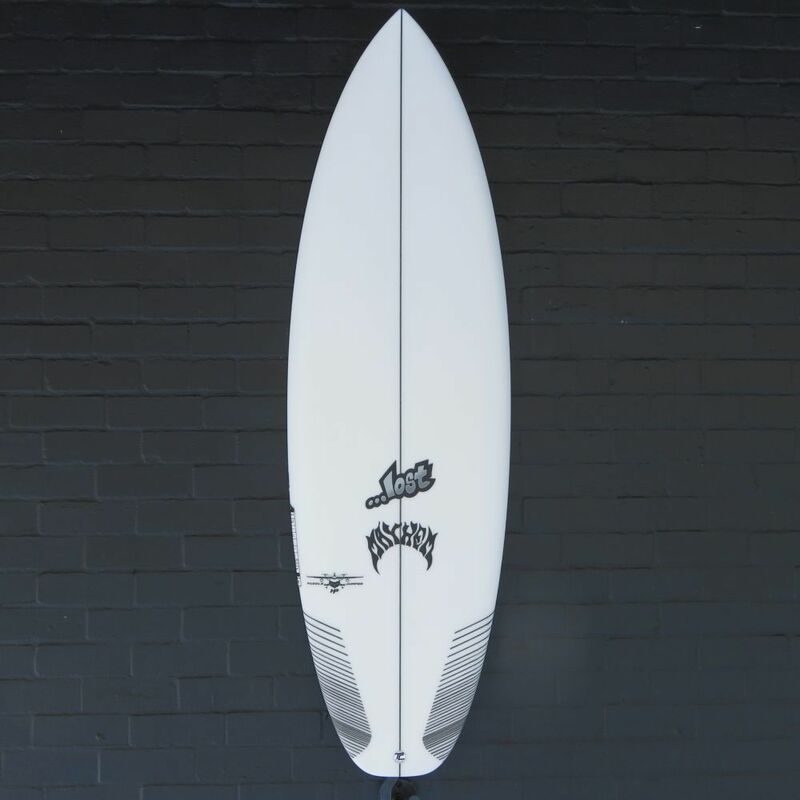 The new HP shape also gives you a lot more pivot off the back foot – meaning that you can take more of an up-and-down approach to smaller wave faces while still enjoying the motor-like feel of the original Puddle Jumper. Stab Joyride: The …Lost Puddle Jumper HP (in C4 tech) from STAB on Vimeo.